As part of the RBC Youth Mental Health Project, RBC is a dedicated supporter of the Provincial Child and Youth Healthy Living Initiative. RBC Youth Mental Health Project is a philanthropic commitment to support programs that help youth and families access the right care at the right time. People of all ages and cultures, regardless of education and income level can be affected by mental illness—including youth. Only 1 in 5 youth with a mental illness get access to the care they need. Many families spend months waiting in line for mental health services, only to be informed that they were in the wrong line, forcing them to join another wait list while they struggle to support their child at home. The impact of mental health issues on the Canadian economy is staggering. This is why RBC launched the RBC Youth Mental Health Project in 2009 to support programs that help youth and families access the right care at the right time. 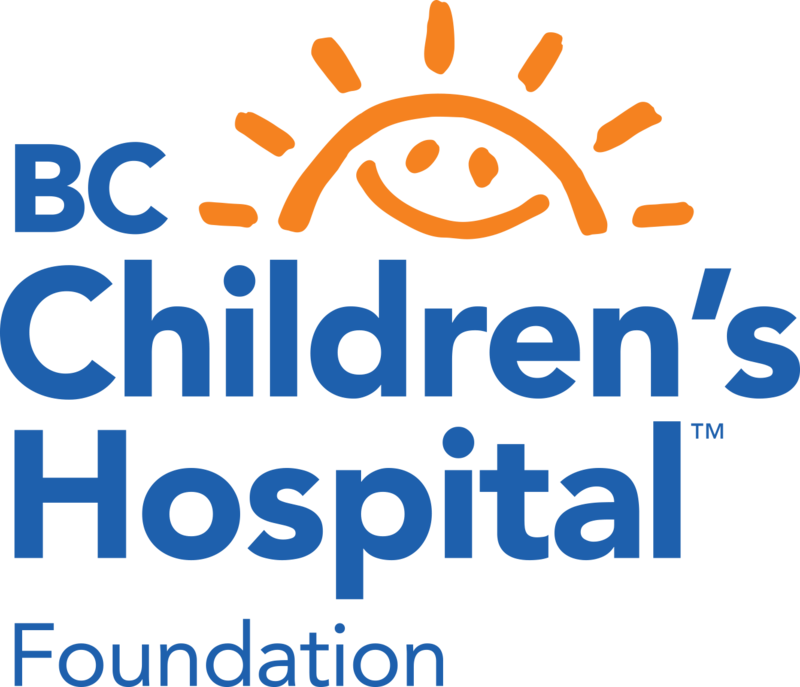 The BC Children's Kelty Mental Health Resource Centre website, along with key healthy living tools for children, youth and families, were funded through the Provincial Child and Youth Healthy Living Initiative. RBC is also supporting the redevelopment of keltymentalhealth.ca as part of the Integrated Provincial Child and Youth Health Literacy initiative. Funding to support the development of the Kelty Mental Health Resource Centre was generously provided by the Kelty Patrick Dennehy Foundation. The Kelty Patrick Dennehy Foundation aims to help remove the stigma associated with mental health. Our young people need to understand that when they need help, or one of their friends needs help, they should not be ashamed of these feelings. The slogan, "It's better to lose a friendship than a friend" must be understood by all... as we need to help those that are in need. The disease, depression, can affect young and old, the poor and the rich, those who are surrounded by love and opportunities and yes, those who do not have that advantage of living in an environment where they are supported, loved and have the opportunity to succeed. Kelty Patrick Dennehy was 17 years old when he took his own life. He lived in Whistler with family - mother Ginny, father Kerry, sister Riley - and friends who adored him. He was a strong athlete who loved the game of golf, and was on the Notre Dame Golf team. Kelty worked at the Chateau Whistler Golf course and was a member of Nicklaus North Golf Course. Kelty had the world by the tail. He was an honour student with plans to graduate from Notre Dame. From there he had expectations to go on to Bishops University for a degree in Business and then on to Law School. Unfortunately that did not happen for Kelty as he was afflicted so quickly and suddenly by teenage depression. The doctors, his family and friends could not save him - but now it is our mission to try to save others through this Foundation. Ginny and Kerry Dennehy established the Foundation in 2001.